This Chanel-ism is something of a driving force behind Evans and her team at Sisu, which recently moved from it’s south Lincoln location to a lower level suite at 801 R Street in the Haymarket. 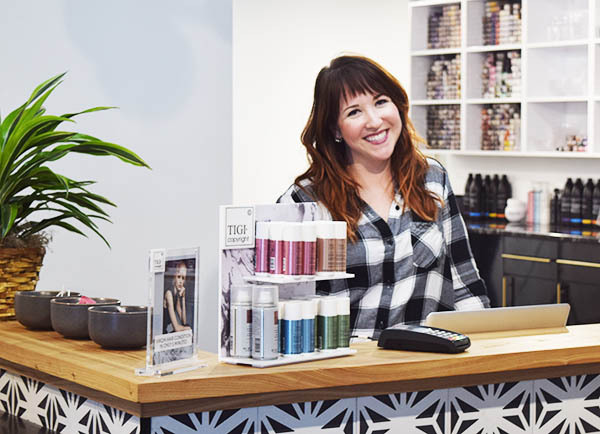 Evans opened Sisu six years ago when she realized she needed her own salon in order to pursue her unique passion and ideology when it comes to hair. Evans had originally pursued theatre before she realized her life needed to take another direction. She was living at home when a friend suggested she should cut hair. It was two in the morning and Evans thought he was asking for a haircut rather than offering life advice, because she had always cut her friends’ hair for fun. Raised in a family where going to college was the expectation, Evans had never considered hair as a career. It’s been twelve years since Evans received her license. Right away, she began cutting and styling hair on stage for the TIGI Art Team, and fell into a love of hair education. Later she transferred to TIGI’s color team, and today she is one of their top ten colorists in America. Besides in-house education at Sisu, all of Sisu’s stylists went to America’s Beauty Show (ABT) in Chicago this year, and travel to New York City every year for education at the TIGI Academy. When the opportunity opened up to relocate Sisu to the Haymarket this year, Evans knew it was time to move the business. store Loft & Craft, and the Sisu stylists to get the downtown location staged and running smoothly. 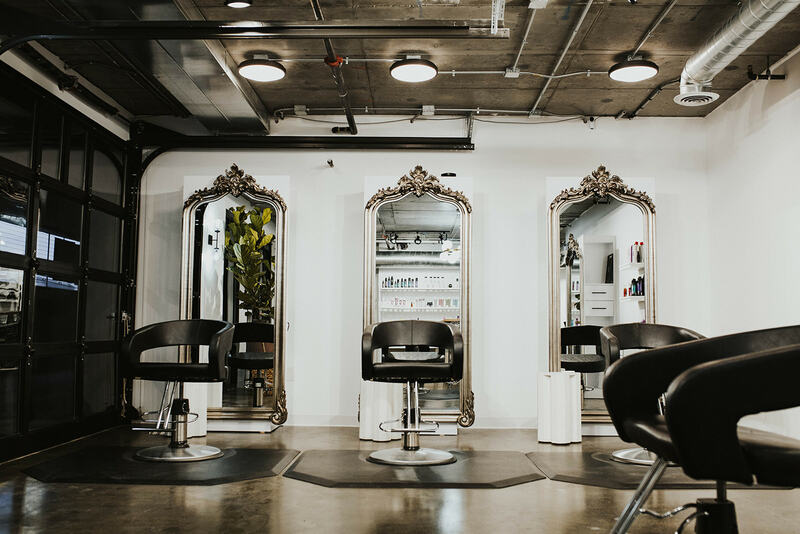 A large part of a cutting, styling, or coloring session at Sisu is the thorough consultation beforehand with each client. 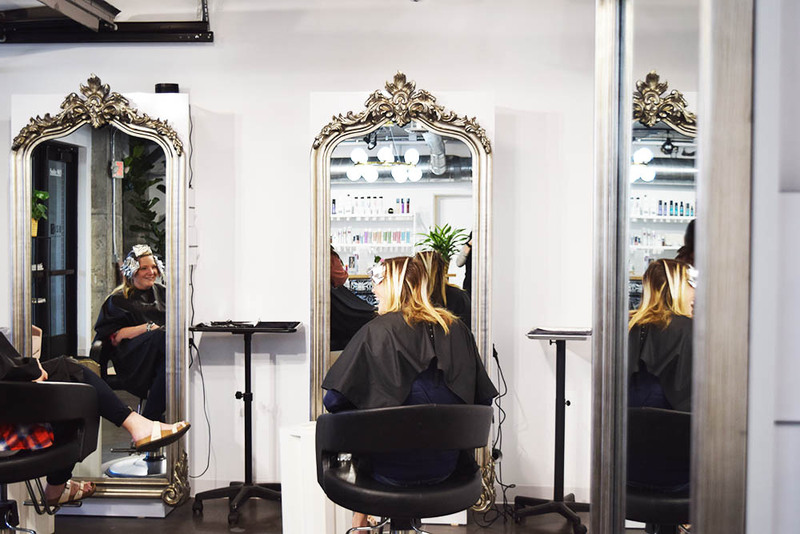 Sisu was also the first salon in Nebraska to offer gender neutral pricing. Evans said the next big project for Sisu is becoming more involved with the community now that they’re downtown, along with future trips to the New York TIGI academy and styling for events like Kansas City and Omaha’s Fashion Weeks.